To reduce operating costs and shorten project cycles, Hiparc Geotecnologia wanted to transition from dependence on film-based aerial cameras and image scanners to a comprehensive digital mapping system. 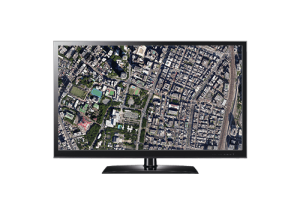 It chose the UltraCamLp photogrammetric digital aerial camera from Vexcel Imaging. Hiparc can now collect and process pictures more efficiently and uses integrated processing tools to develop survey maps eight times faster than with a film camera. 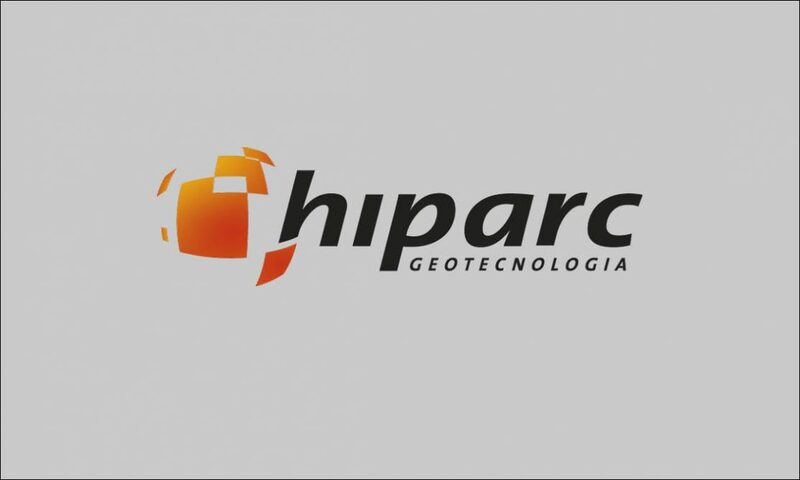 With offices in Vitória, Rio de Janeiro, and Belo Horizonte, Brazil, Hiparc Geotecnologia specializes in remote sensing and satellite image data sales, aerial mapping, and development of geographic information systems. half of the company’s total revenue. 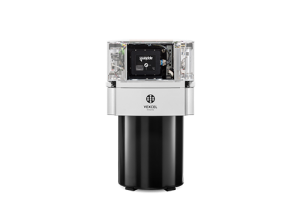 Hiparc began by using a single film-based cartographic camera — equipped with Forward Motion Compensation and an integrated Inertial Measurement Unit Device — to capture aerial images. However, executives noted several challenges with using analog camera technology. Beyond the cost of the film and the time needed to develop the images, Hiparc had no way of determining the quality of the photos until after they were scanned and processed. With such a large portion of its business invested in aerial imaging, Hiparc searched for ways to shorten production cycles. “We needed a cost-efficient way to deliver high-resolution photographs in multiple formats,” says Flávio Lobos Martins, the Executive Director of Hiparc. “The photographs would also have to compete in terms of quality with the more expensive satellite imagery available on the market.” As Hiparc evaluated its options for new camera and mapping technology, executives emphasized the need for compatibility between the solution and the company’s existing equipment, including its flight management system. 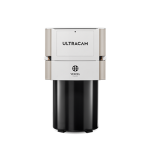 In March 2010, the company contracted with GeoToolBox Ibérica (GTBi), a reseller based in Madrid, Spain, to purchase the UltraCamL camera system. 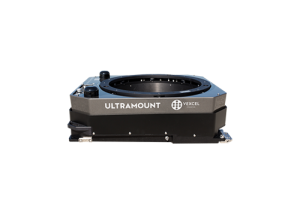 Hiparc subsequently worked with GTBi to upgrade to the 92-megapixel UltraCamLp mapping camera system, which offers a larger image footprint. During the same year, Hiparc responded to a request by the metropolitan authority of Belo Horizonte, located in southeastern Brazil, to survey and map an area spanning 23,500 square kilometers (14,600 square miles). Leaders from Belo Horizonte wanted to replace maps created in 1989 from black-and-white photos at a scale of 1:40,000 with maps generated from color images at a scale of 1:10,000. 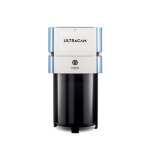 In two campaigns—in July 2010 and August 2011—Hiparc used the UltraCamL and UltraCamLp aboard its twin-engine Piper aircraft to collect 27,000 images from an altitude of 5,000 meters (16,400 feet) above sea level. In two separate eight-day periods of five-hour daily flights, the team surveyed a mix of urban and suburban landscapes, along with challenging mountainous terrain and dense forest cover. Hiparc used the built-in stereoscopy capabilities in the solution to acquire and store images in color and infrared formats simultaneously. “We were able to overlay image types to create a rich three-dimensional model of the terrain,” says Lobos Martins. 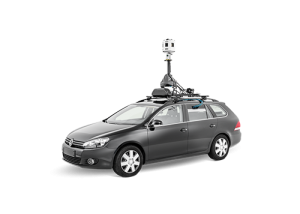 The project required a forward overlap of 80 percent and geometric resolution of 35 centimeters, which meant collecting large amounts of image data. 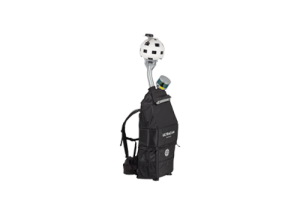 Hiparc used the camera’s large footprint, its remarkable precision at high flight speeds, and the ability to automate processing tasks using UltraMap to meet these specifications while minimizing mission time. Reduced image processing time from eight weeks to five days. Through its use of the UltraCamLp digital aerial mapping system, Hiparc can provide project deliverables to clients eight times faster than it could when it relied on analog technology. “We can now produce a complete mosaic map and digital elevation model of 1,000 square kilometers at a scale of 1:10,000 in one business week,” says Lobos Martins. “That same map previously took up to eight weeks to process.” This boost in efficiency means that Hiparc can handle more projects, and it can speed up its billing cycle to increase cash on hand, which is crucial to its growth strategy. Saved approximately $126,000 in film and development costs. Hiparc noted massive savings in image processing. Lobos Martins calculates that Hiparc would have needed to spend approximately BRL$40 (U.S.$22) per image in costs if it had used a film camera for this project. After adjusting for the format differences between the two camera technologies, he estimates a net cost savings of BRL$220,000 (U.S.$126,000). 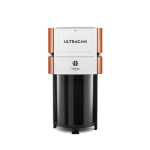 “We’ve been able to use UltraCamLp to significantly reduce operating costs, which means we can compete much more effectively, even against companies several times our size,” says Lobos Martins.